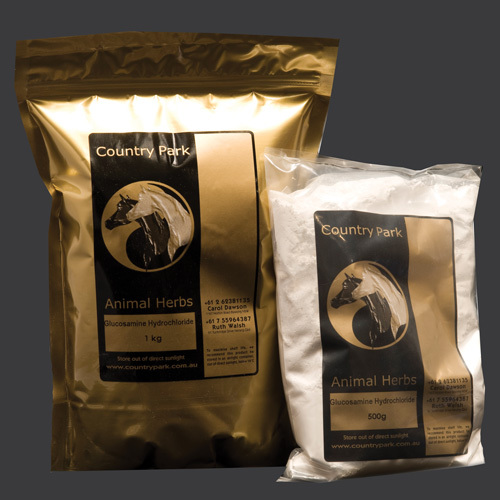 The natural way to maintain and care for your companion and competition equine’s bones, ligaments and tendons. 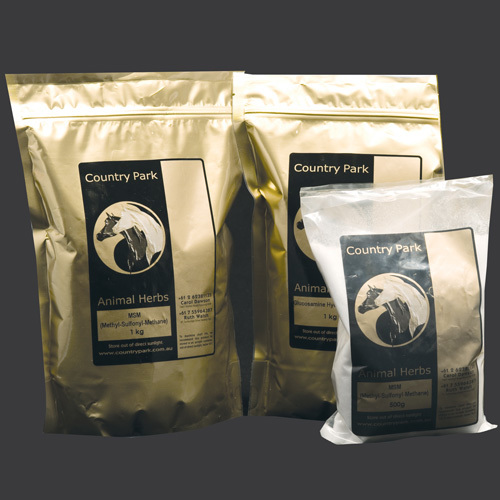 With joint pain being a primary cause of early retirement in horses, and a reason for great discomfort in the family dog, this natural nutritional supplement is giving owners great peace of mind. New Zealand Green-Lipped Mussel Powder is known to assist with the support joint heath in horses and dogs, and may help to “lubricate” and allay the symptoms of sore and stiff joints. It works by supplying the body with the necessary building blocks to aid in the nutrition of cartilage, synovial fluid and connective tissue. Naturalcare Joint Armour TM, from The Naturalcare Company, utilises 100% Green-Lipped Mussel Powder harvested from the clean waters of New Zealand’s Marlborough Sounds. As a dietary supplement, simply add to your animal’s food. It is a simple, straightforward and natural way to help maintain joint flexibility and may also be beneficial when trying to managing pain and discomfort. For Green-Lipped Mussel powder to be potent, it’s important that it is harvested properly, immediately and expertly processed, without the use of heat application such as steaming the mussels open, which destroys the integrity of the valuable nutrients. In-keeping with The Naturalcare Company philosophy of providing our clients with a superior quality product, the NZ Green-Lipped Mussel in Naturalcare Joint Armour TM is processed within 24 hours of harvest freeze dried to retain the naturally occurring vitamins, minerals, Omega Oils and Glucosaminoglycans. We know that this gives you the confidence and assurance you’re providing the best of care for your animal at a very affordable price. 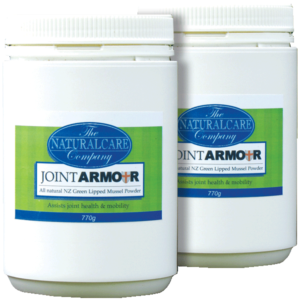 The biggest reward of using Naturalcare Joint Armour TM as a dietary supplement comes from seeing your equine or canine companion moving freely again, and knowing that you have helped to ease their pain and discomfort in a natural way. One teaspoon approx. 2g – dosage may be doubled for the first 14 days if required. Individual cases may see dosage be increased or reduced as required.